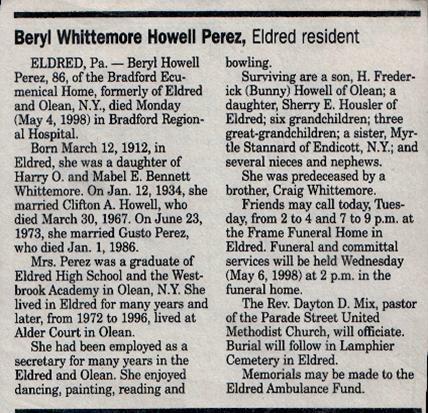 Fifteen years ago today, my wife’s grandmother, Beryl Whittemore Howell Perez, died. Two days later I had the honor of officiating for her funeral. 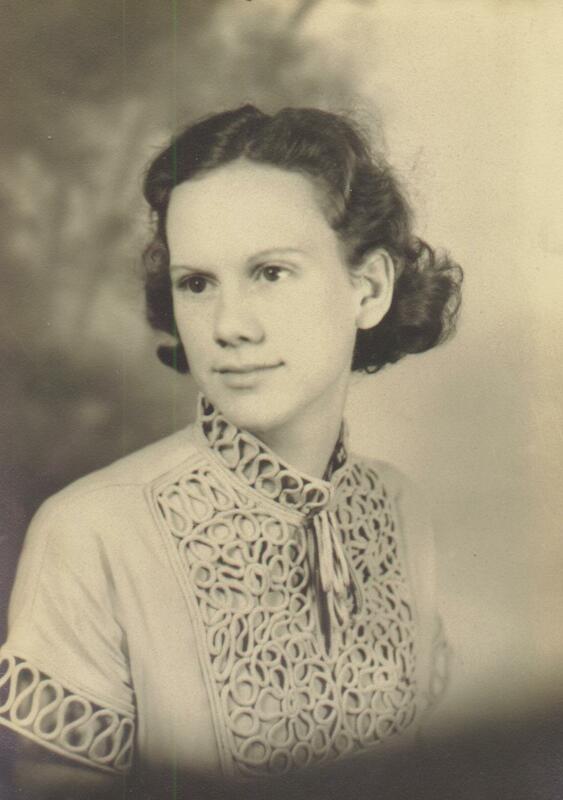 Grandma Beryl called a spade a spade, and usually had a clever word or phrase to share. She wasn’t a super-religious Christian, doing churchy stuff all the time nor being preachy with others. Yet she had a faith that caught me short a few times. 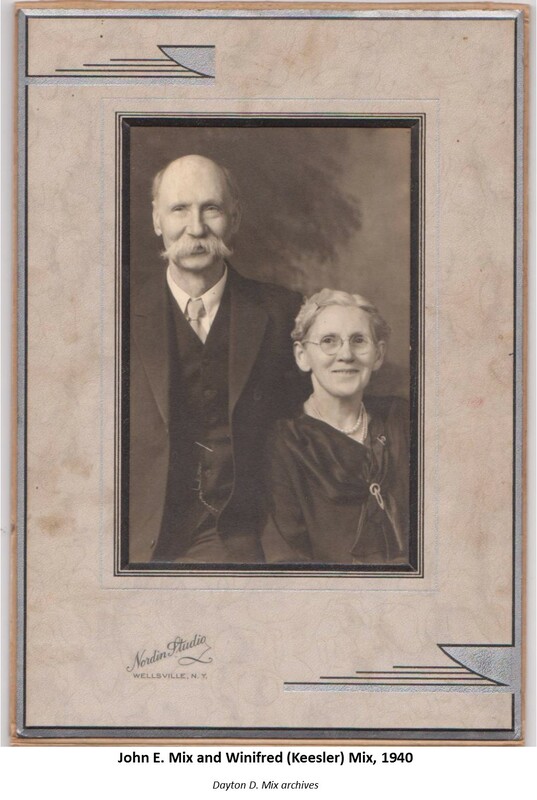 More than once I was sharing something I thought was profound, of a spiritual nature, and she, with one well worded question, made me rethink the very point I had tried to share. She was sharp!